60% of what you put onto your skin is absorbed into your bloodstream. A woman put on twelve products a day. 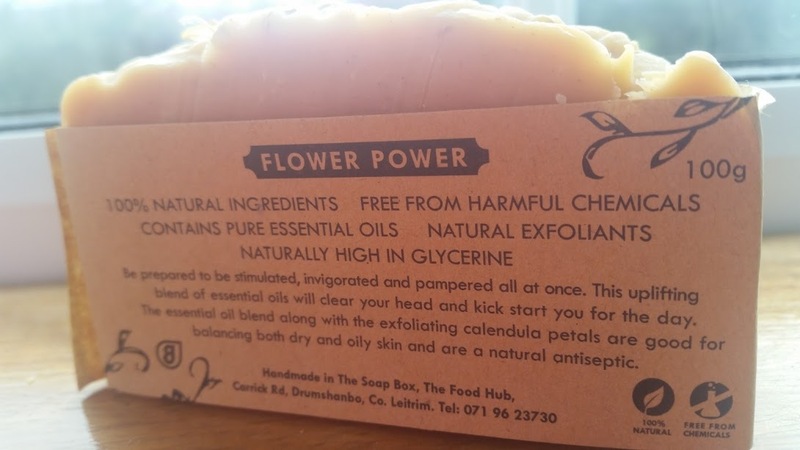 Have you ever taken time to look at the ingredients on the products you are putting onto your skin? No, before I began chemotherapy, I didn’t either. It is a little startling. From parfum to parabens to sodium laurel sulfate, a massive range of chemicals enter your system on a daily basis. How many times a day do you wash your hands? A massive amount; after peeling the spuds, going to the loo (I hope), after petting the dog. Your hands are a gateway to life. They are your instruments and you, the conductor gives many instructions every day. They go through a lot. From washing baby bottles, catching a football to typing all day on a computer they can suffer a lot. When you wash them, they would thank you a lot if you applied gentle products instead of chemically burdened ones. I tried out two types of soap; ‘Flower Power’ and ‘Seaweed soap’. Both magnificent. The first thing I noticed was the fragrance. ‘Seaweed Soap’ smelt fresh, like a mint leaf releasing its scent on a summer’s dewy morning. 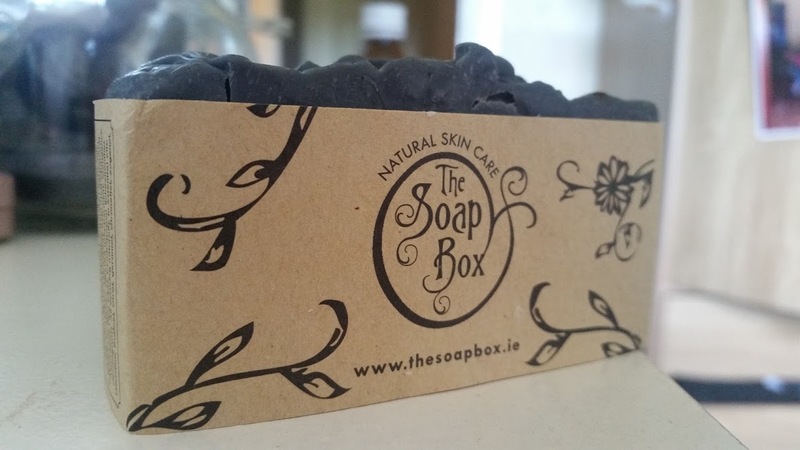 A main component of this soap is kelp and bladderwrack seaweed, a natural detox for your skin. The seaweed acts as a light exfoliate. Not only does it naturally contain minerals and vitamins but it eliminates toxins from your hands. Added charcoal also draws out toxins and impurities, making it effective for acne also. Natural essential oils give it it’s beautiful scent; peppermint, tea-tree and lemongrass. You know when you smell something so beautiful that you kinda want to eat it. This is what ‘Flower Power’ was like. Essential oils like Geranium, Lemongrass, Bergamot gave it it’s zingy aroma. Calendula petals act as an exfoliate and is good for oily skin. At €5.50 its definitely worth it. Just don’t leave the bar sitting in water because glycerine will dissolve quicker. So let me get this right; it smells good, looks good, is good. After I felt the smooth gliding of the soap I knew that the cheap brands I’d throw into my basic on a food shop would not suffice anymore. At an affordable €5.50, it’s not that much more than a packet you’d get in the supermarket. Isn’t it just worth it to feel that little bit less…. toxic? Top them hands up afterwards with the Neal’s Yards Hand Cream that you can read about here, your hands will feel so soft and moisturised.